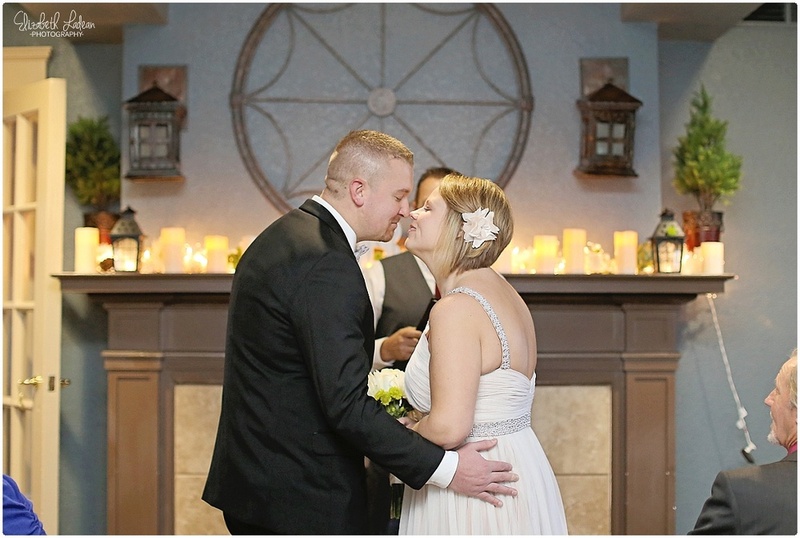 This gorgeous couple were married back in September on a sandy beach in St. Lucia - but decided once back home in Kansas City, to have another little ceremony for their close family+friends. I've known Codie for many years, and I loveeee seeing her this happy. Brandon seems in every way the most perfect guy for her, and it overjoys me. When Codie asked about my documenting this intimate ceremony, I was all over it! 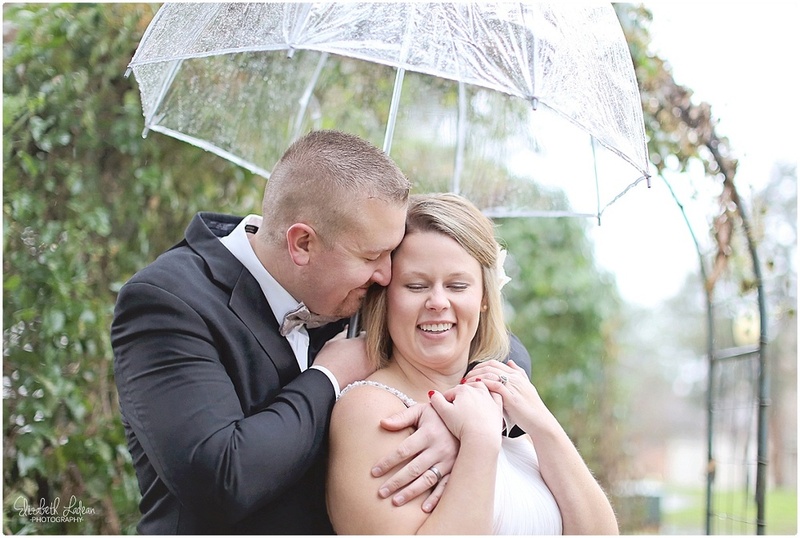 This November day ended up being a pretty chilly, and a very rainy one - but nonetheless, these two positive people didn't let that hinder them. 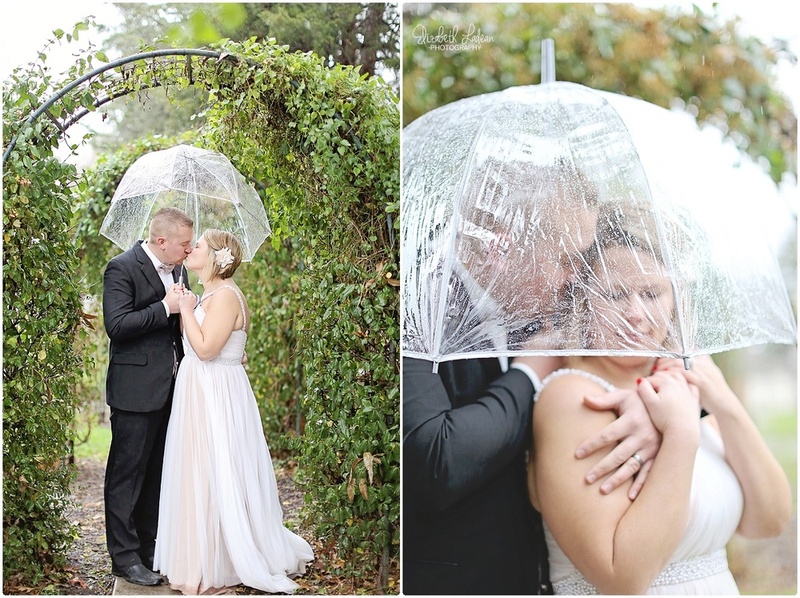 As you'll see, they even braved the raindrops for a few outdoor photos! And it was well worth it!! Inside a warm, cozy room they pledged their love to one another once again - promises of forever, vows of unending love. They celebrated with cake, and great company. 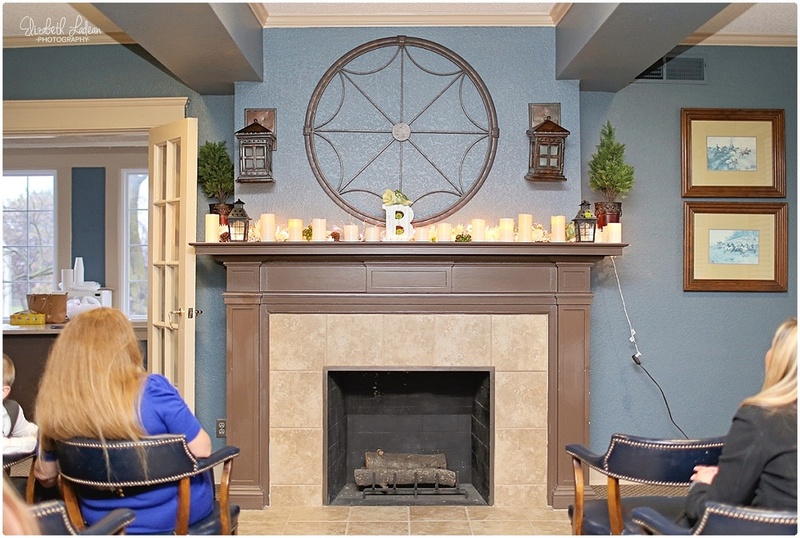 Go here to see Codie + Brandon's engagement session! A Baby's First Christmas Photo Session | Baby Sam!